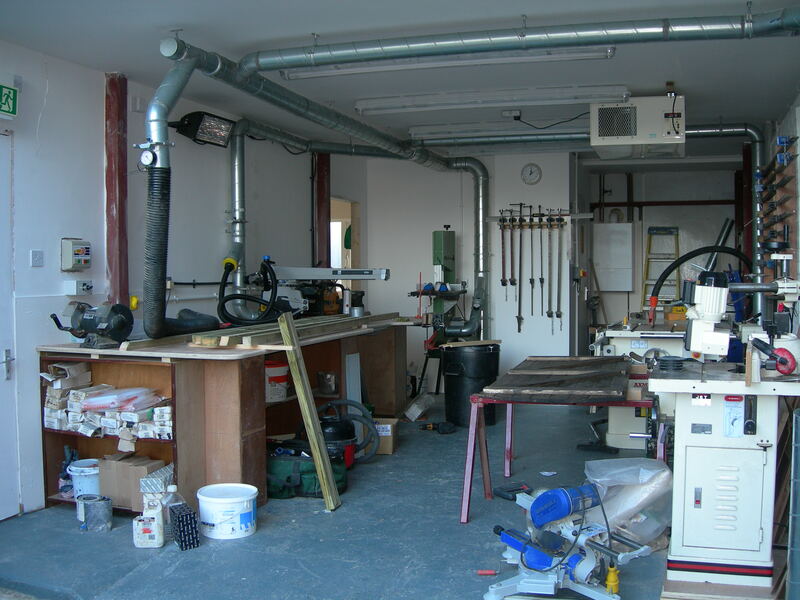 In November 2012 we moved into our new premises in Weymouth, where we now have our joinery workshop and offices. In January 2016 our company was established as an approved contractor for Biokil Crown. As an approved contractor we our part of their 30 Year Protection Guarantee Scheme, having fulfilled the conditions and attained the standard required for acceptance as a Biokil Crown Approved Contractor. This standard is based on working to BS6576 for the diagnosis and installation of a damp-proof course and BWPDA code of practice for remedial timber infestation diagnosis and treatment. 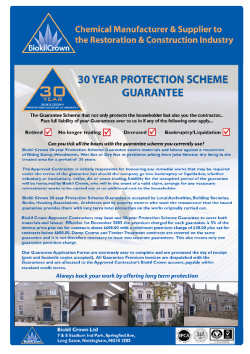 The Biokil Crown 30 Year Protection Scheme Guarantee covers materials and labour against a recurrence of Rising Damp, Woodworm, Wet Rot or Dry Rot or problems arising in the treated area for a period of 30 years. We provide a range of 10 year below ground water-proofing product guarantees including Mapei cementitious tanking systems. 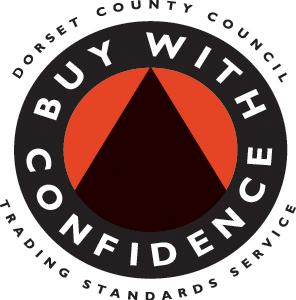 In March 2010 our company was honored to be elected as a member of The Buy With Confidence scheme, managed by Dorset County Council Trading Standards Service. Buy With Confidence takes the headache out of finding traders you can trust. 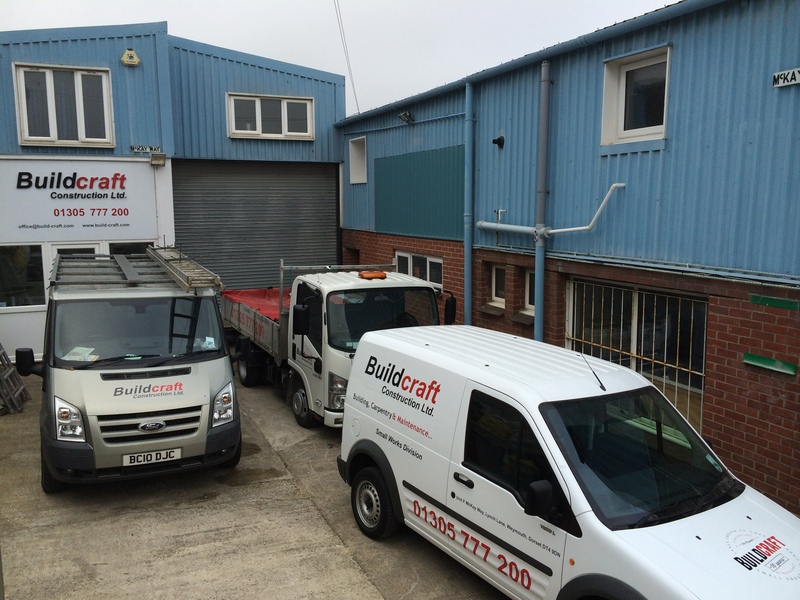 Buildcraft Construction Limited have been vetted and approved by Trading Standards to ensure that they operate in a legal, honest and fair way. The Buy With Confidence web site helps you to find good, honest and local businesses, and to avoid the risk of using a rogue trader www.buywithconfidence.gov.uk or telephone Consumer Direct 08454 040506. 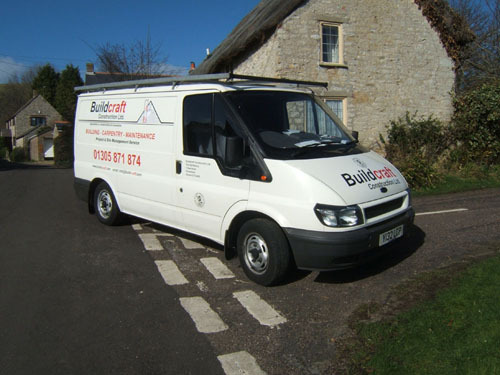 June 2010 Buildcraft Construction Limited were accredited as a approved SAFE Contractor. 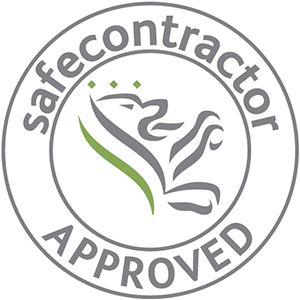 SAFE contractor is a third party accreditation scheme that accesses the health & safety arrangements. Many major client recongise the scheme and accept the SAFE contractor certification as confirmation of competency. 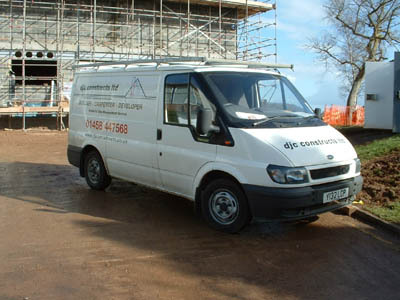 For more information about the benefits of using a SAFE contractor click here. In January 2006 the Company was honored to be elected as a member of The Guild of Master Craftsmen. The Guild of Master Craftsmen is a trade association representing many different trades and professions. It brings together highly skilled people engaged in professions, vocations, crafts, arts and trades in order to safeguard the interests of craftsmen and the public. The Guild monitors these standards to ensure that its high standards are being maintained, and encourages members always to strive for excellence. One of the services, which are available to its members, is an Insurance-backed Guarantee on works, which are entered on to the scheme. For more information on The Guild go to the web site www.guildmc.com or telephone 01273 478 449. 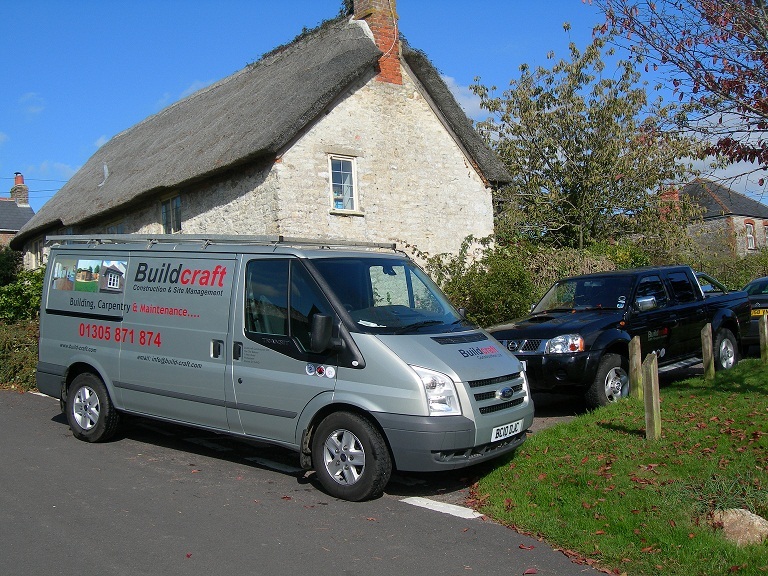 From starting out as a qualified carpenter and joiner, the company continues to evolve, improve and augment the services we can provide. (a) Act as the Project Manager for your site. This service takes most of the hassles away from the client, leaving me to organize and build your project from your approved plans and brief. 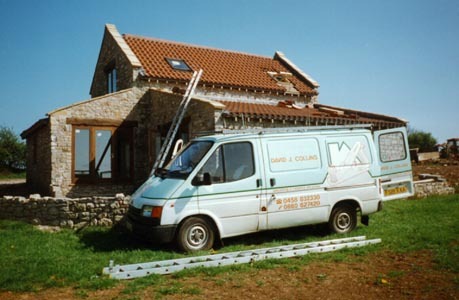 (b) Alternatively assist as the Project/Site Consultant, which can be tailored to your specific needs. This will enable you to get the project from the approved plan to completion of the project, backed up with weekly on site checks. Programming site co-ordination between trades. Organizing the day-to-day running the site. Liaison between Building Control and the design team. Cash flow forecast (predicted monthly valuations; pricing/costing of material & labour). 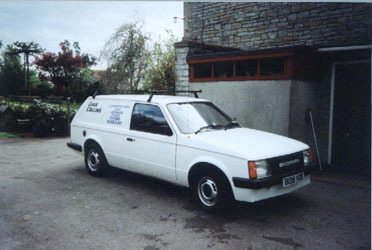 Above; changing with the times from 1991 to present day.